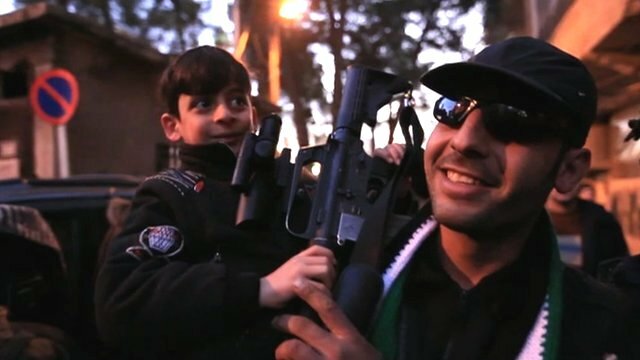 Damascus suburb rises against Assad Jump to media player President Assad's grip over the Damascus suburb of Saqba appears to be weakening. Defiant in Douma: We want Assad dead Jump to media player Violence between troops loyal to President Bashar al-Assad and defectors from the Free Syrian Army flared on Thursday, as Syrian rebels continued their campaign against the government. Homs 'looking like a city at war' Jump to media player Syria has rejected a plan by the Arab League for a new government of national unity to end the months of violence. 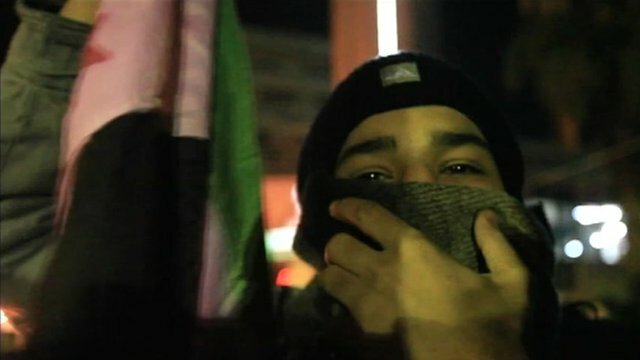 Saudis leave Arab league mission Jump to media player Saudi Arabia has pulled out of the Arab League monitoring mission in Syria, criticising Damascus for failing to act to stop violence against protesters. 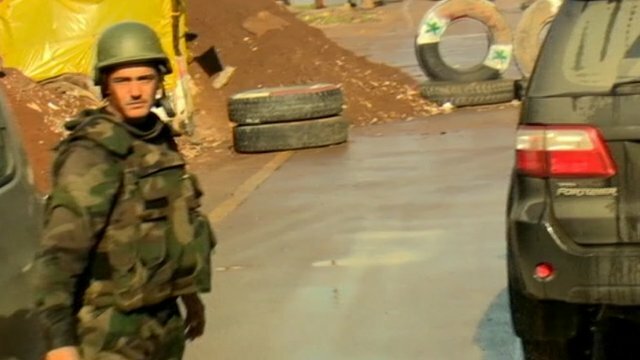 Inside Syria's 'free' town Zabadani Jump to media player Ten months into the uprising against President Assad in Syria, the BBC's Jeremy Bowen has been to Zabadani, the only town under the full control of opposition forces. 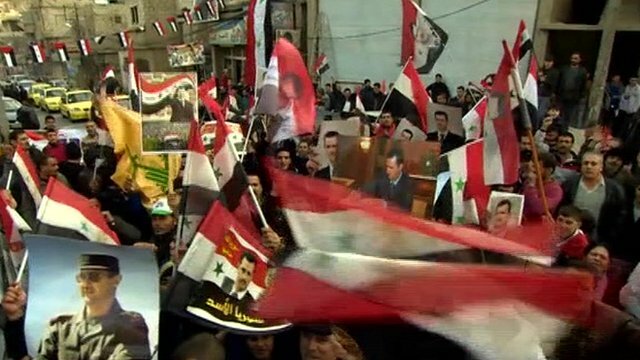 Inside Deraa: Town at centre of Syria uprising Jump to media player Ten months have passed since demonstrations in the Syrian city of Deraa sparked off an uprising against President Bashar al-Assad. 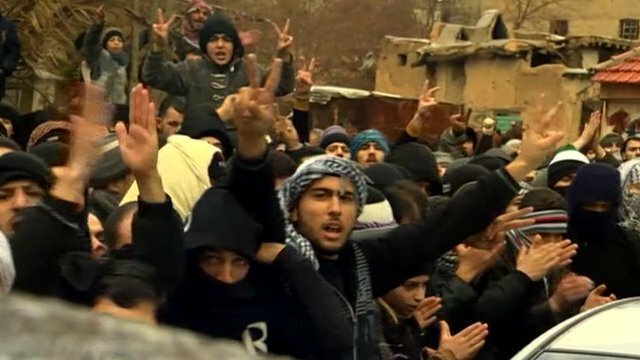 Activists in Syria are claiming that the army has launched renewed assaults on several cities. More than 130 people are believed to have been killed across the country in the last 48 hours. The United Nations Security Council will meet this evening to discuss a draft resolution which could result in President Assad standing down. The BBC's Jeremy Bowen reports from the Damascus suburb of Saqba - another area where the Assad government's grip appears to be weakening. 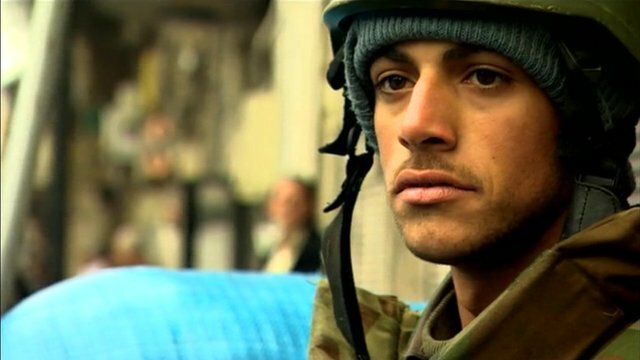 Watch more of Jeremy Bowen's reports from Syria below.